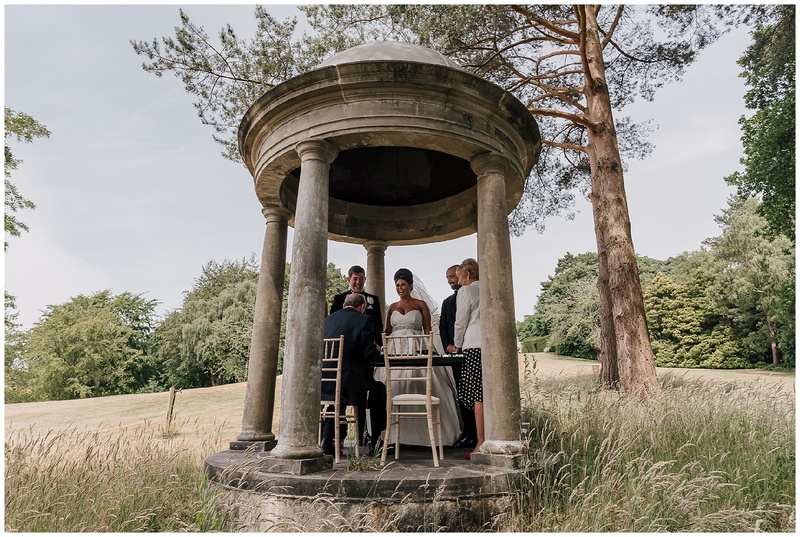 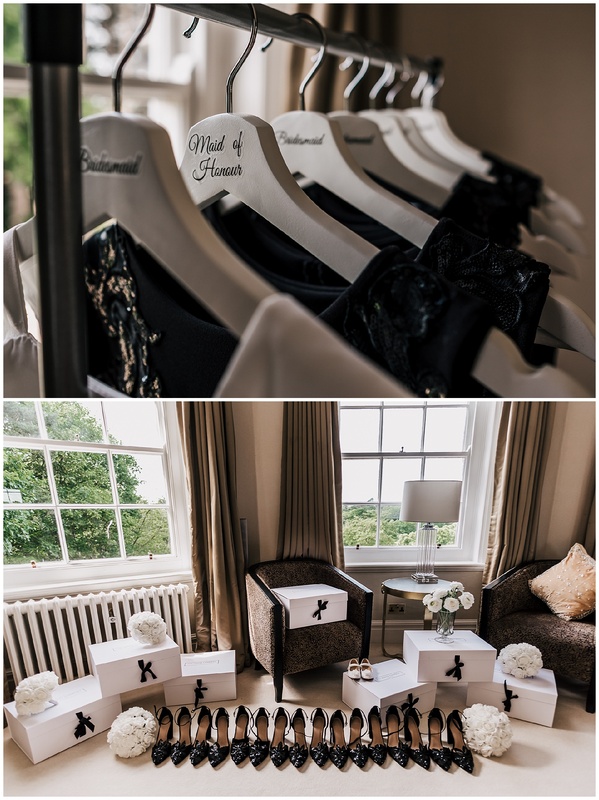 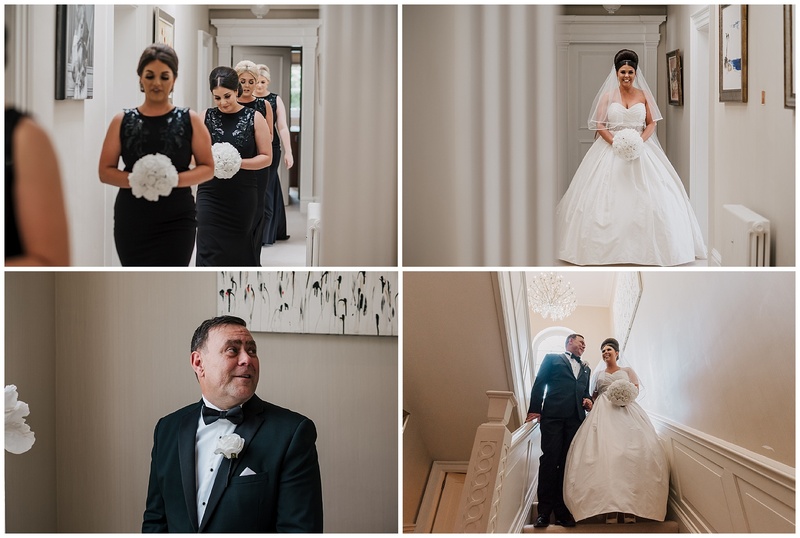 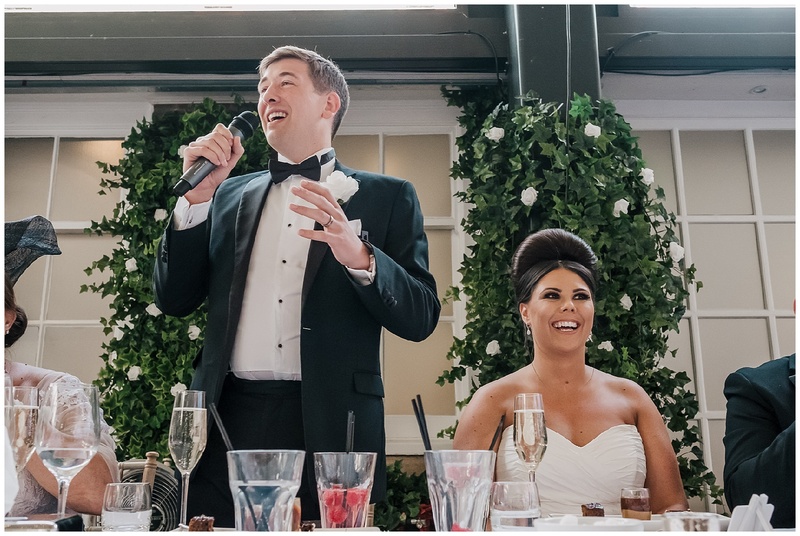 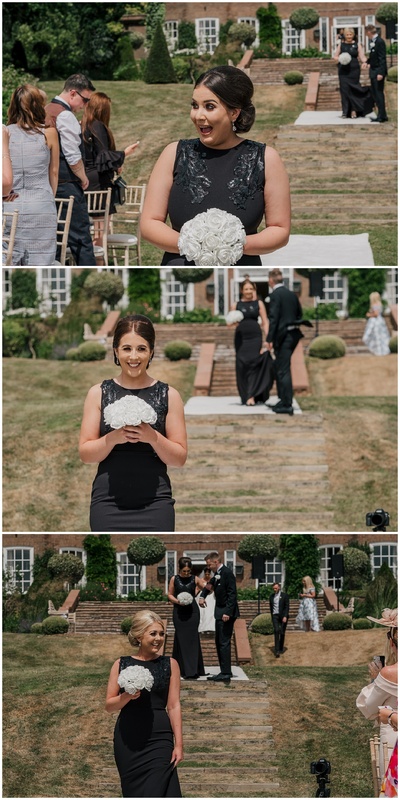 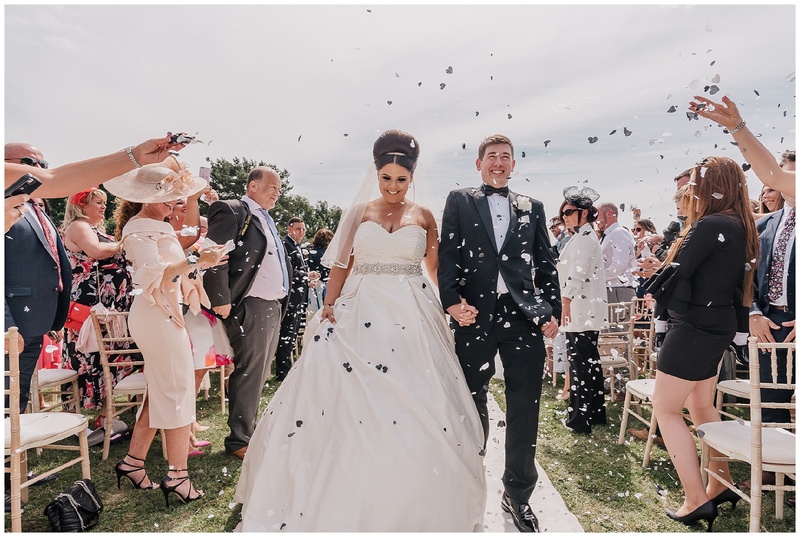 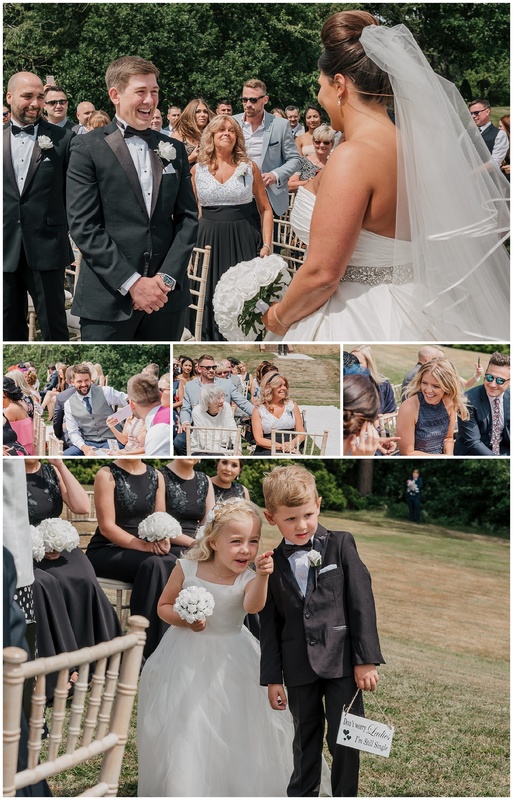 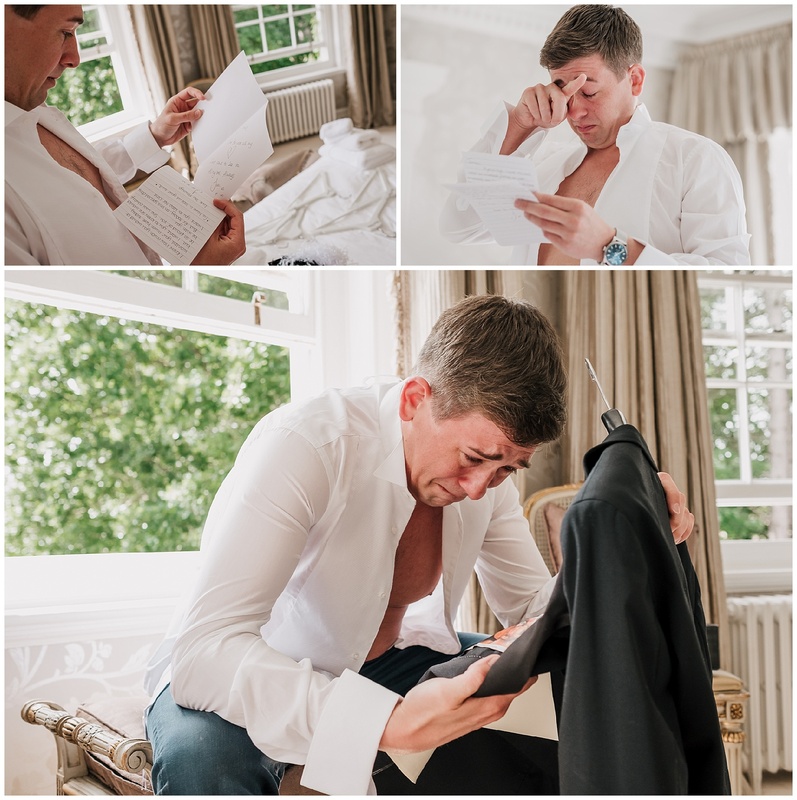 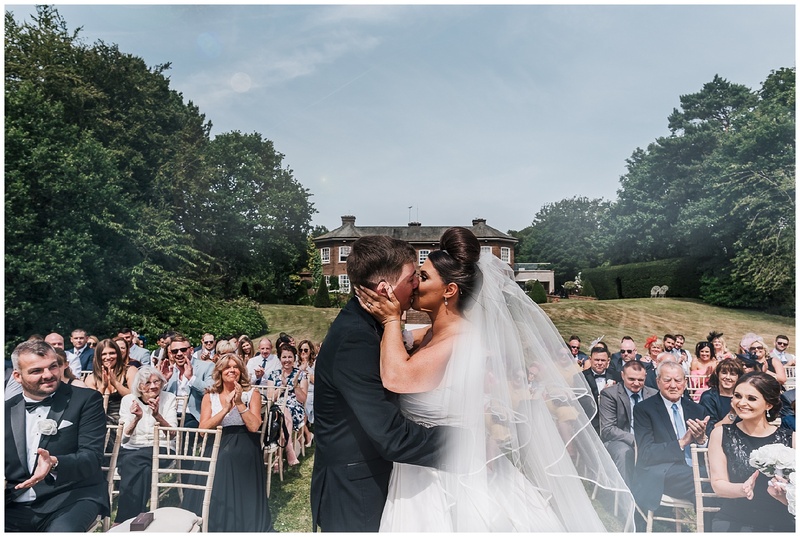 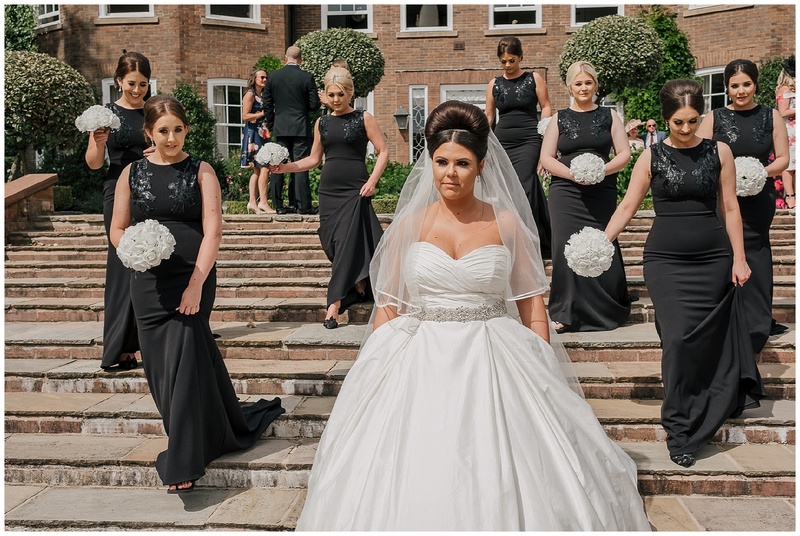 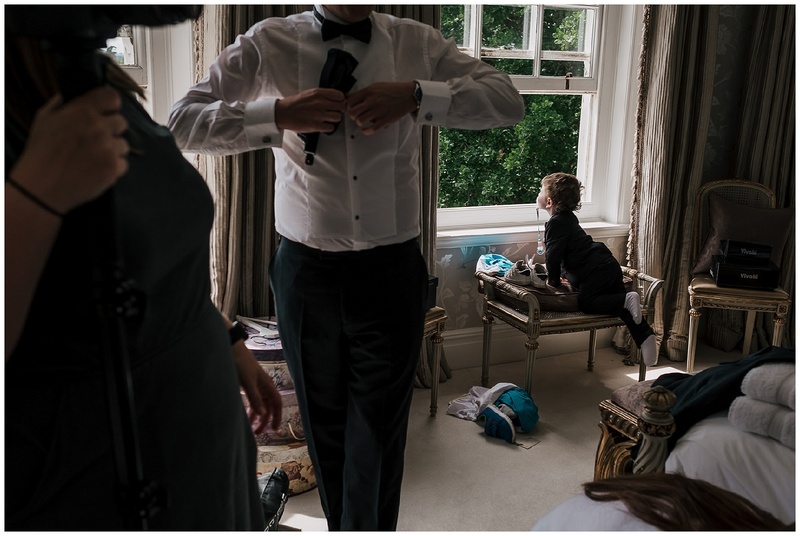 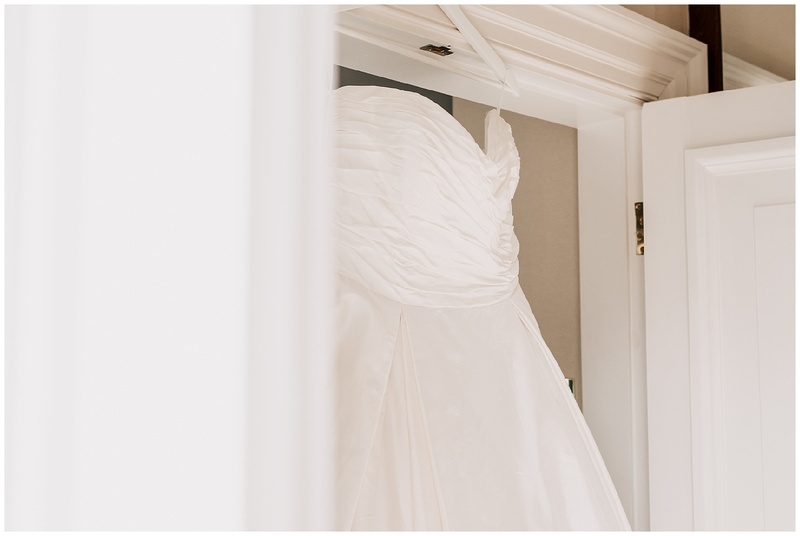 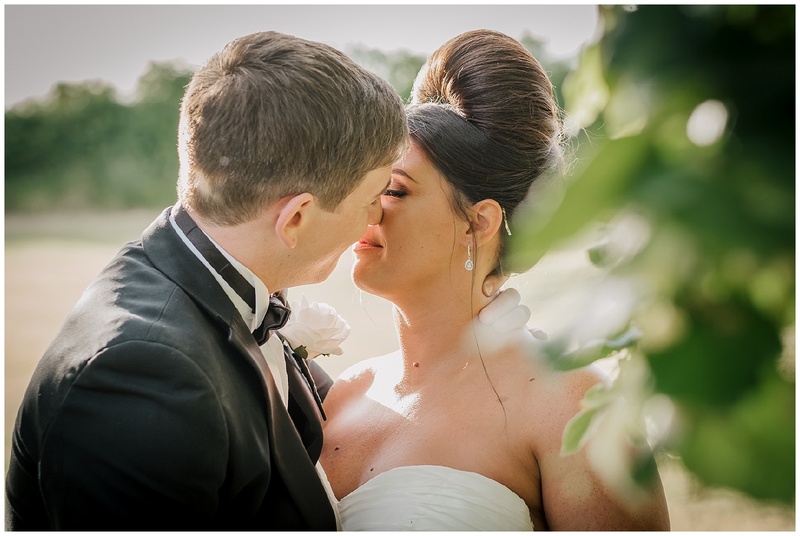 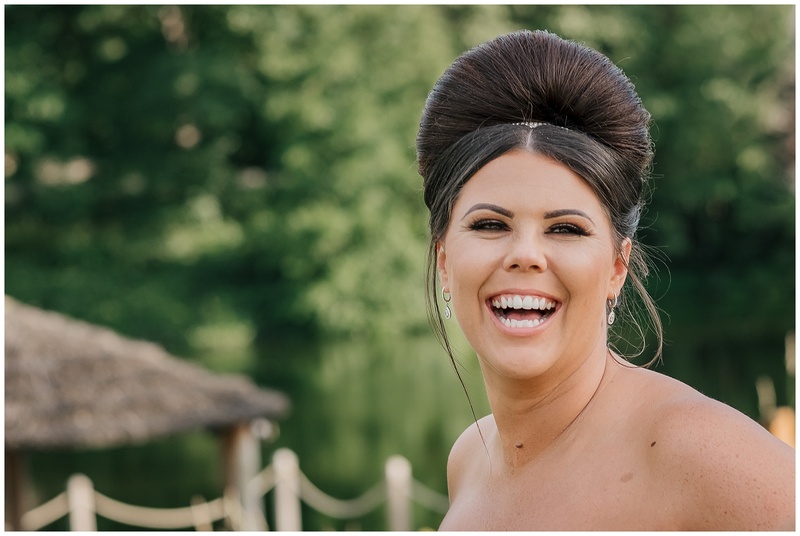 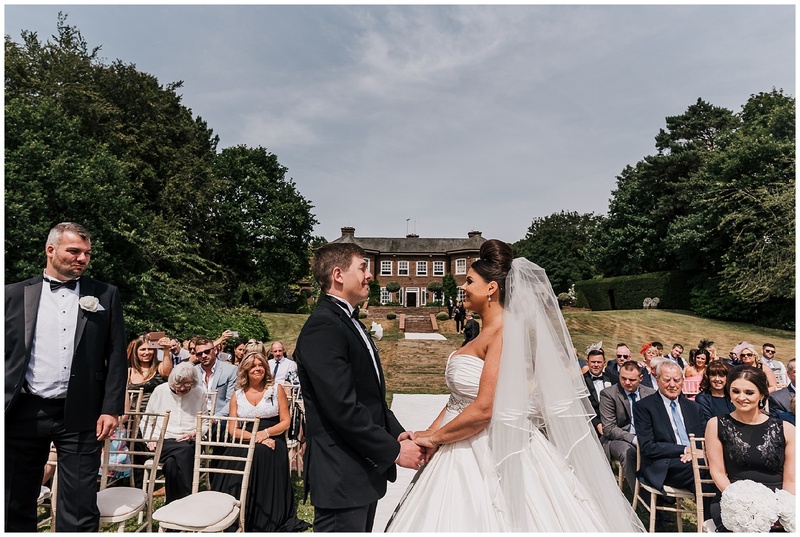 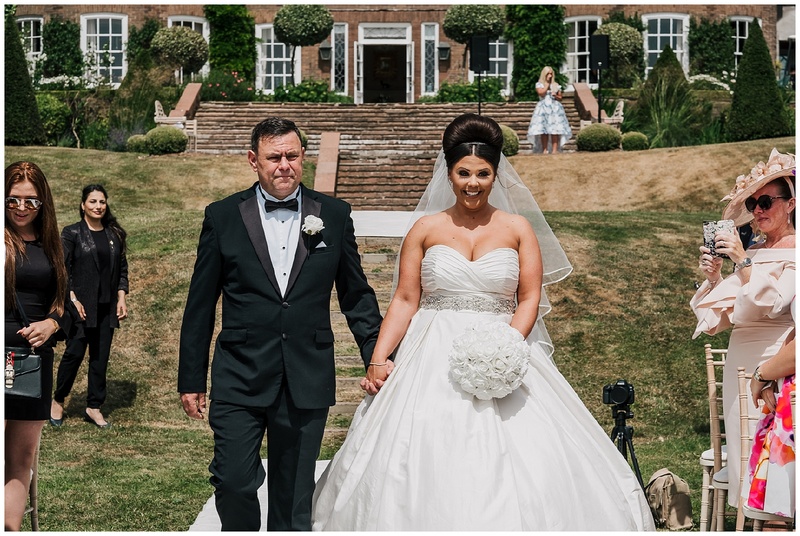 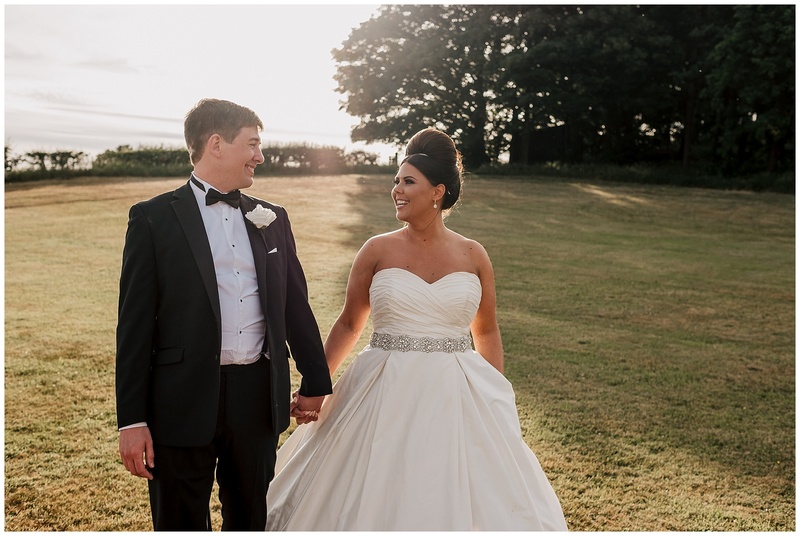 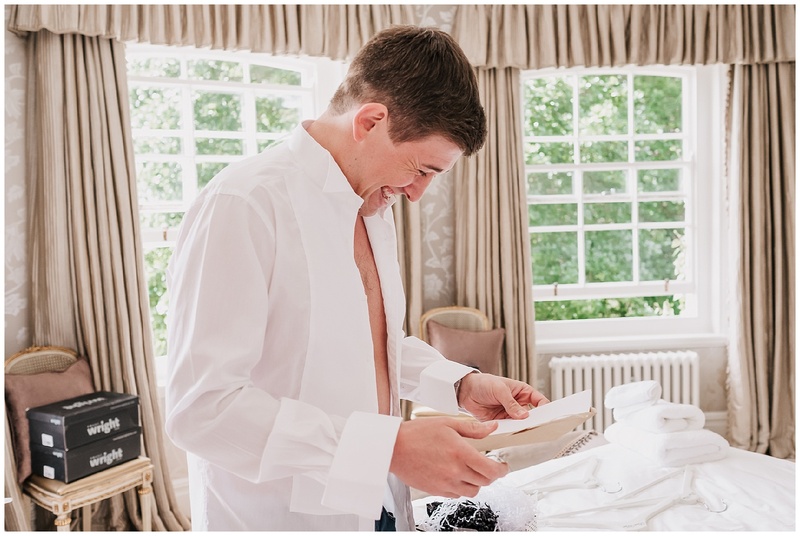 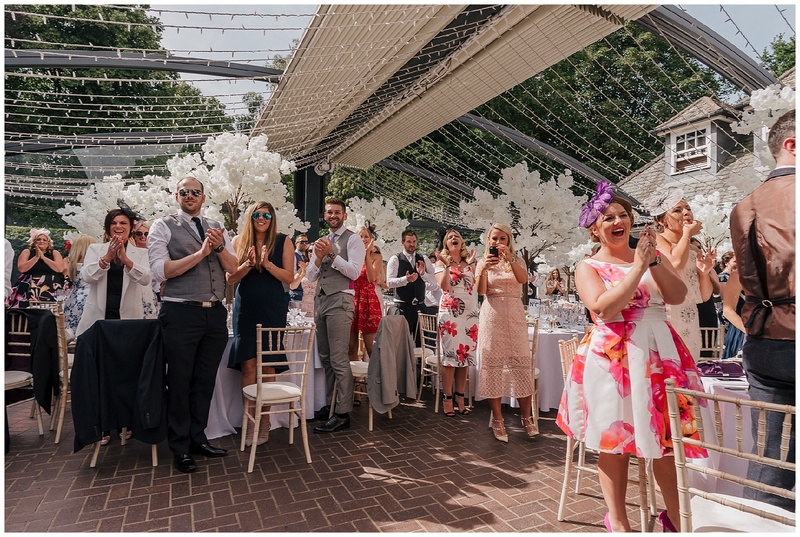 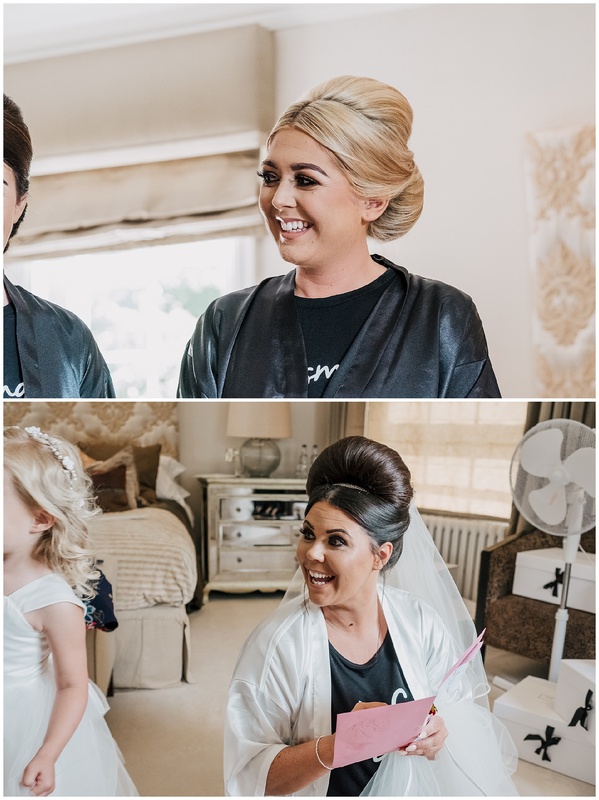 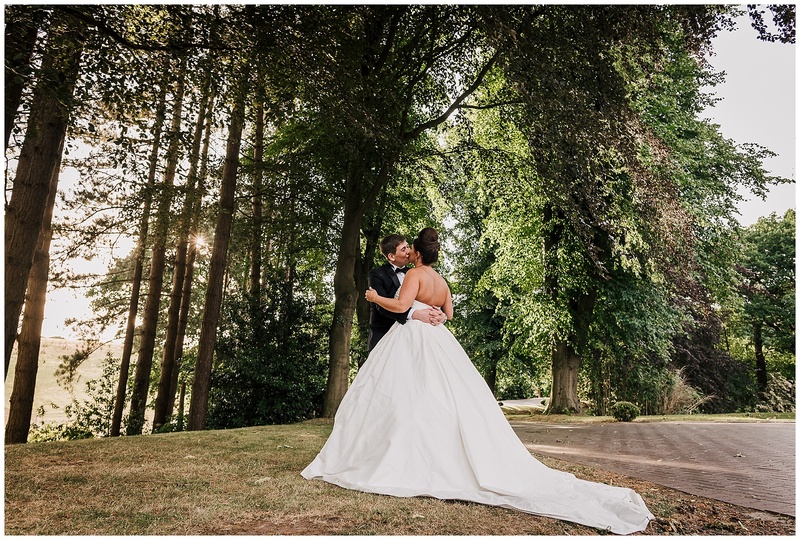 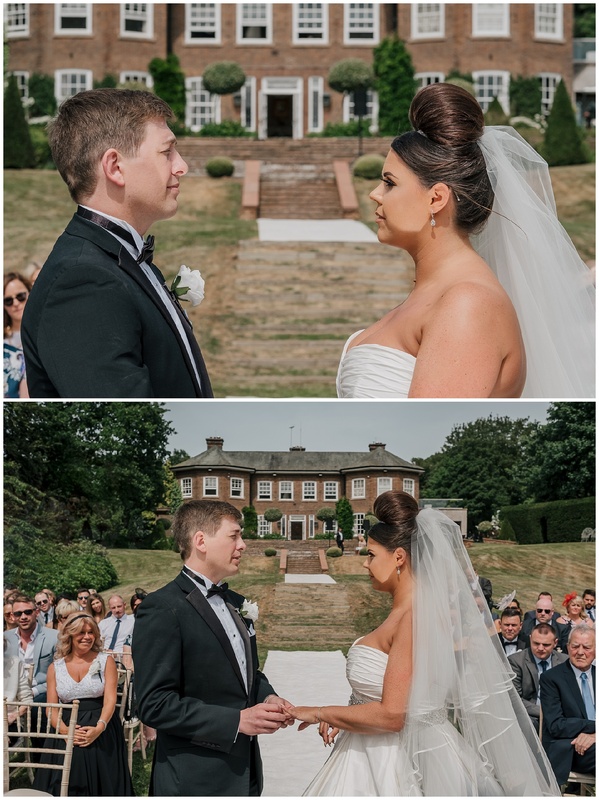 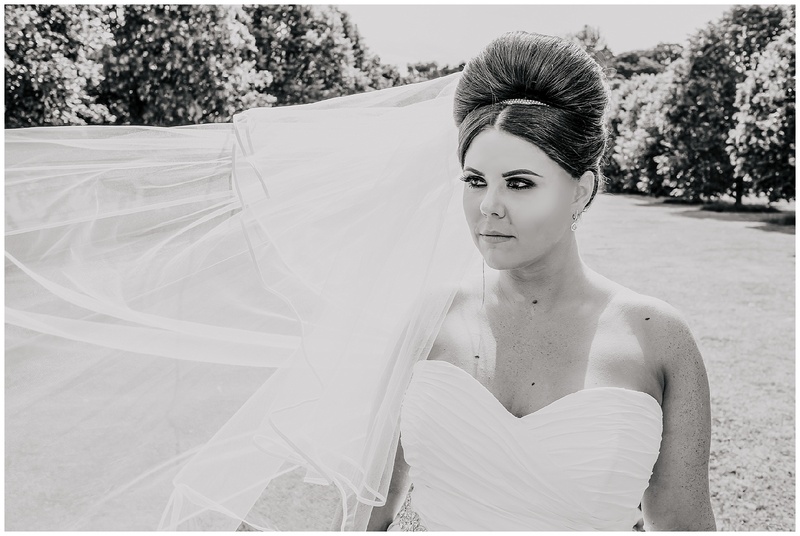 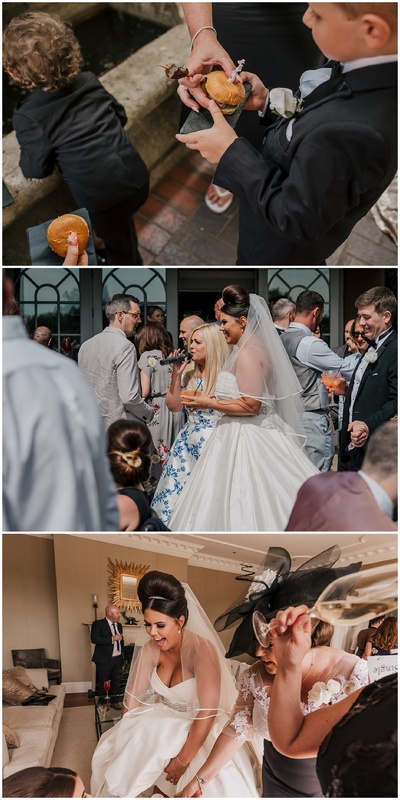 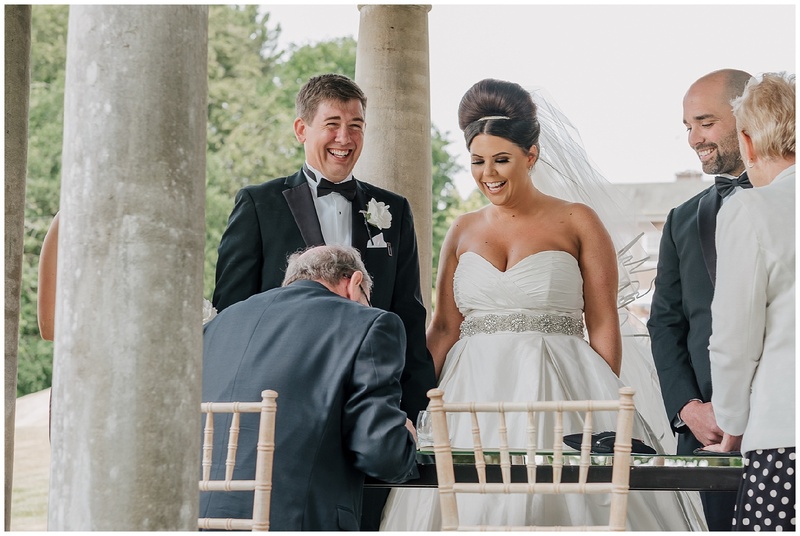 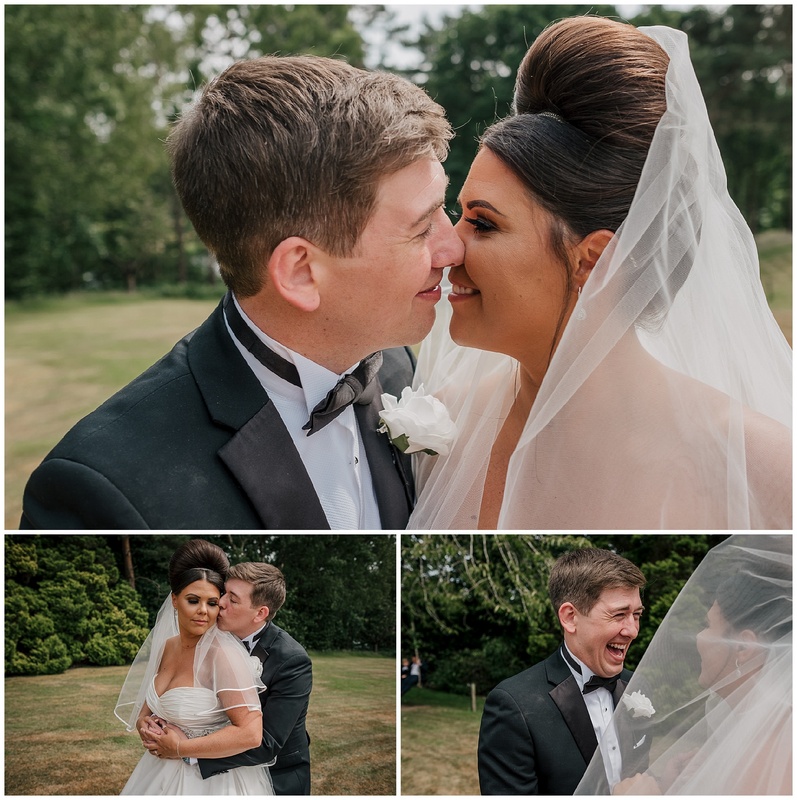 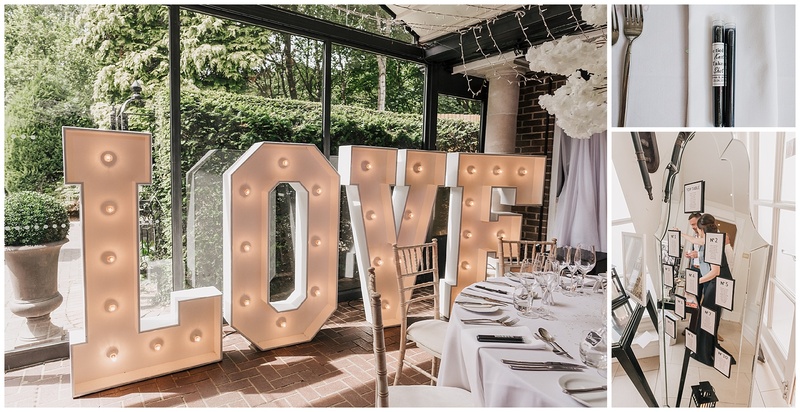 Jemma and James chose to marry in the incredibly stunning setting of Delamere Manor. 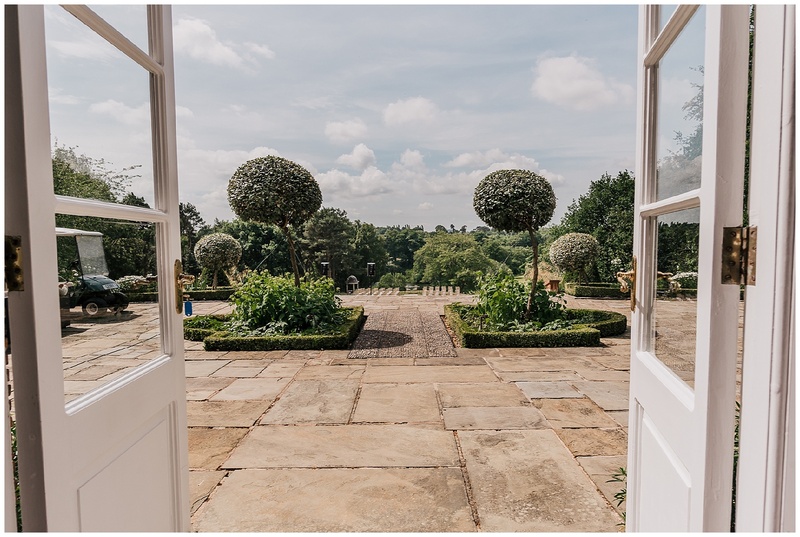 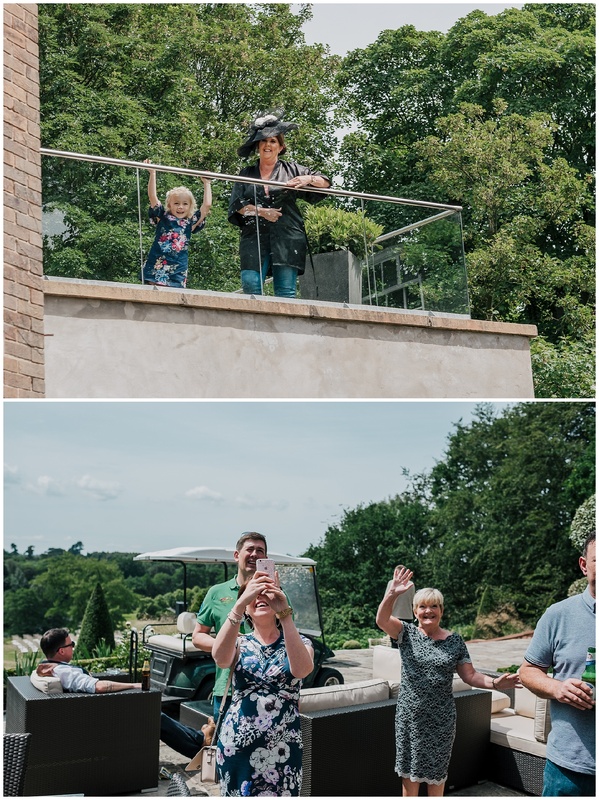 This was previously the home of music legend Gary Barlow and you can still feel the excitement and energy as you walk round the amazing house. 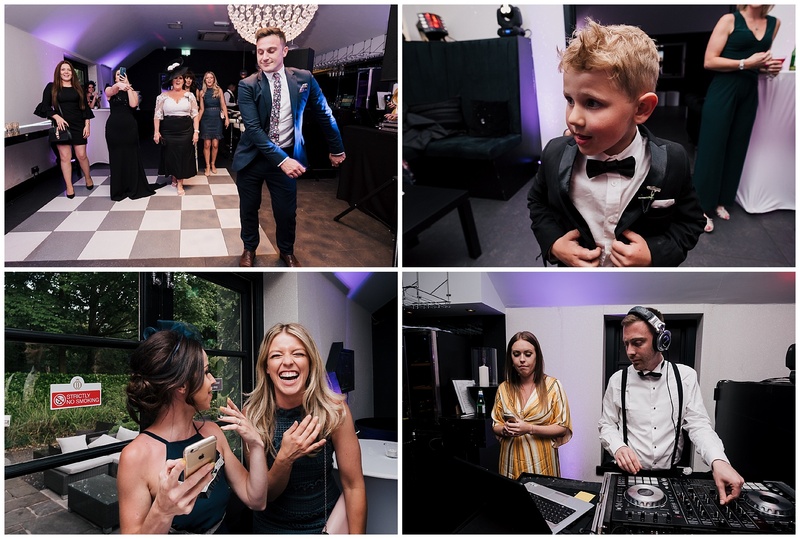 The staff were fantastic and can’t do enough to help, you really do get the rockstar treatment. 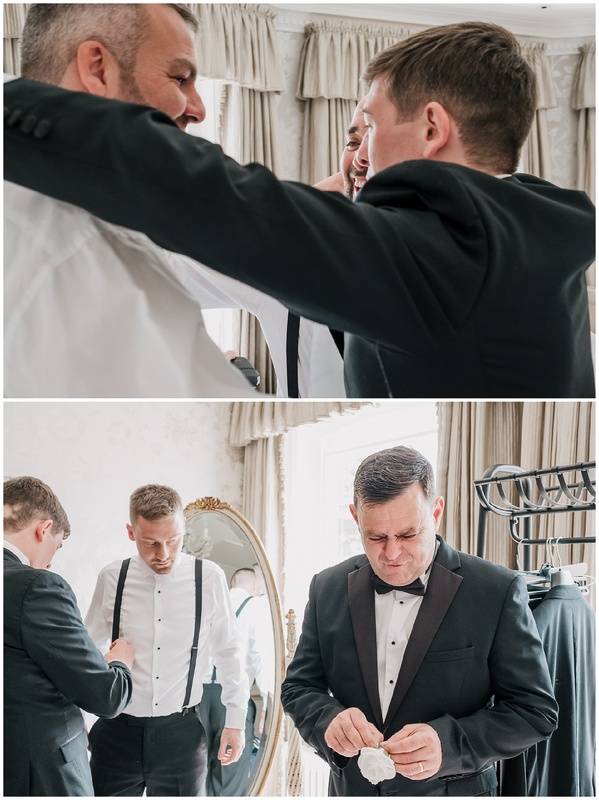 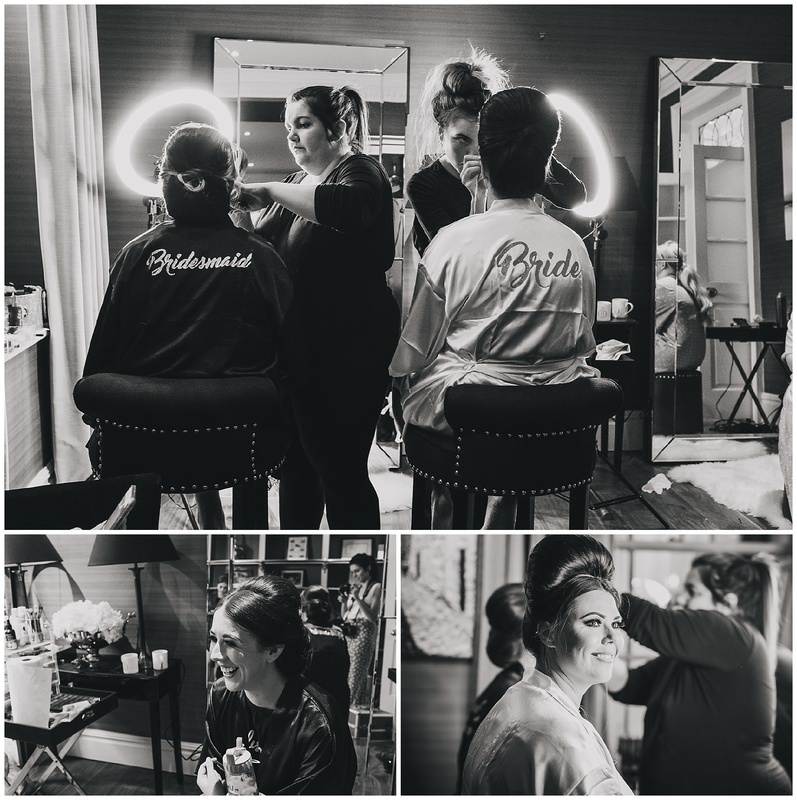 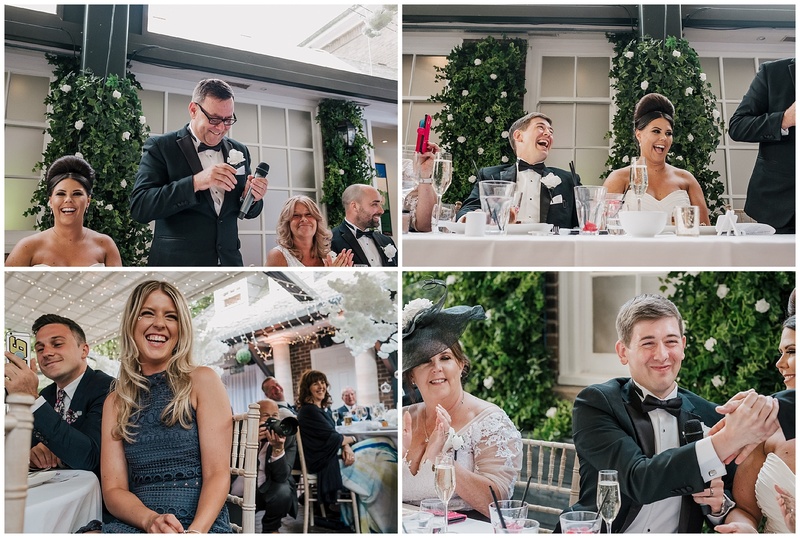 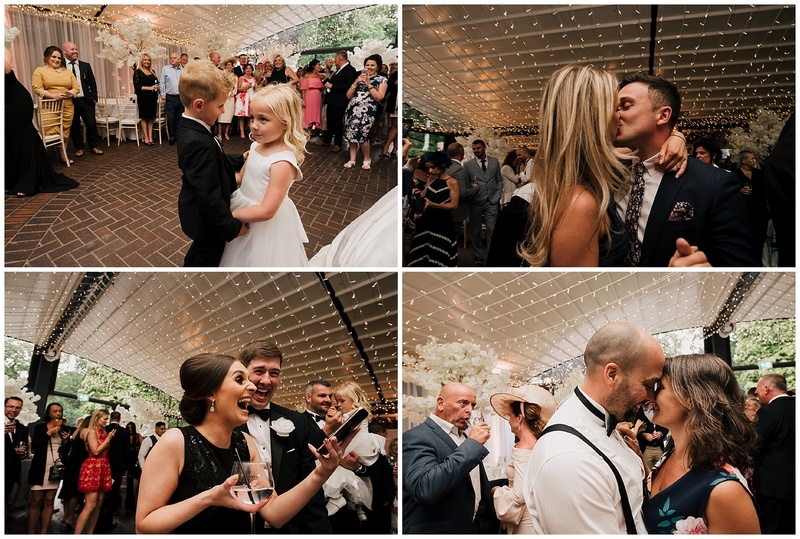 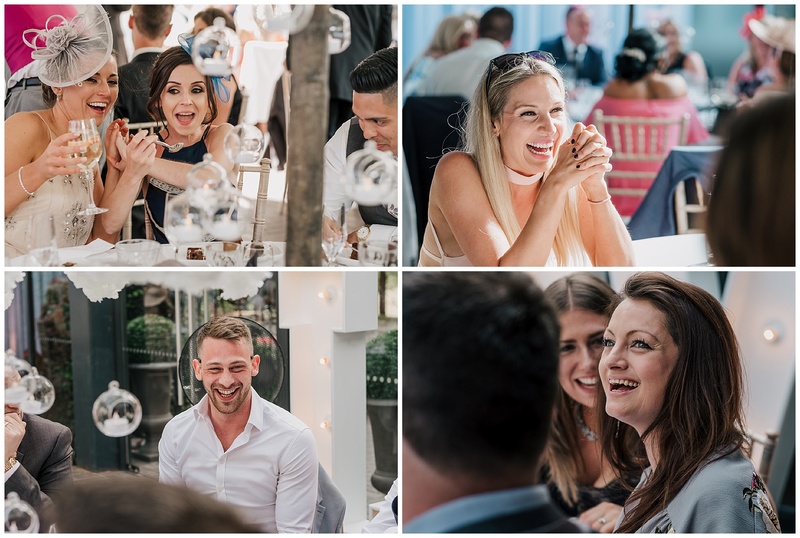 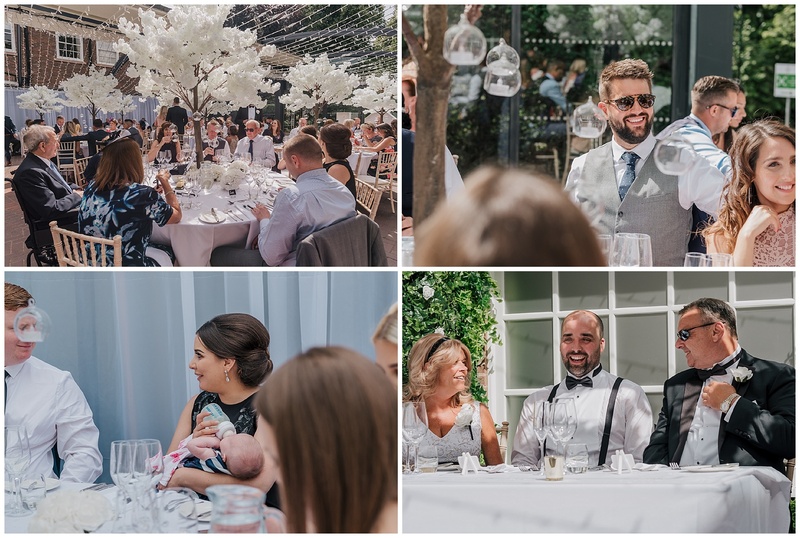 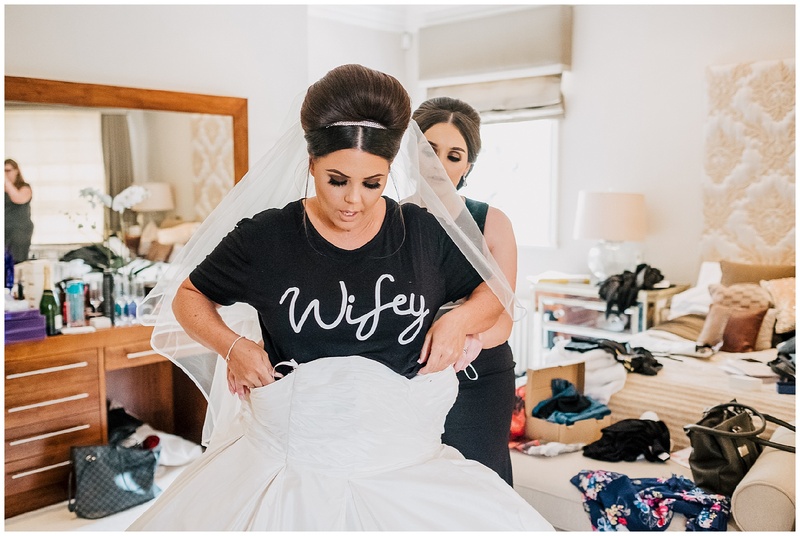 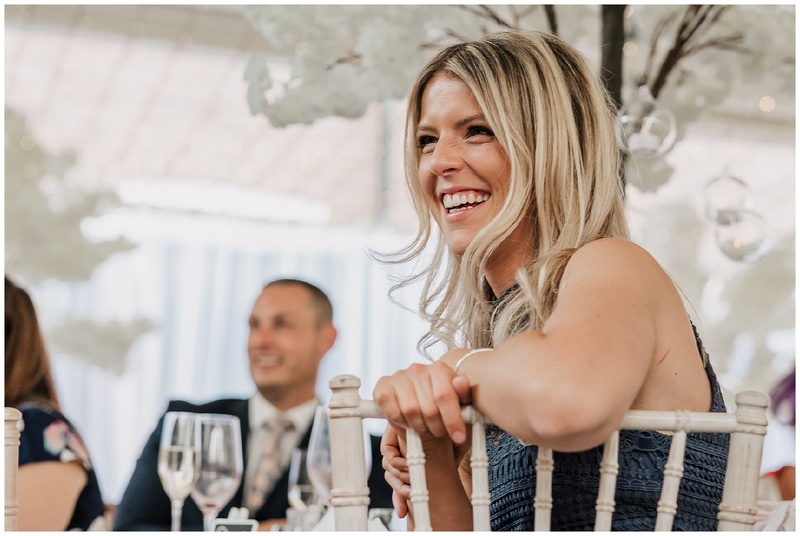 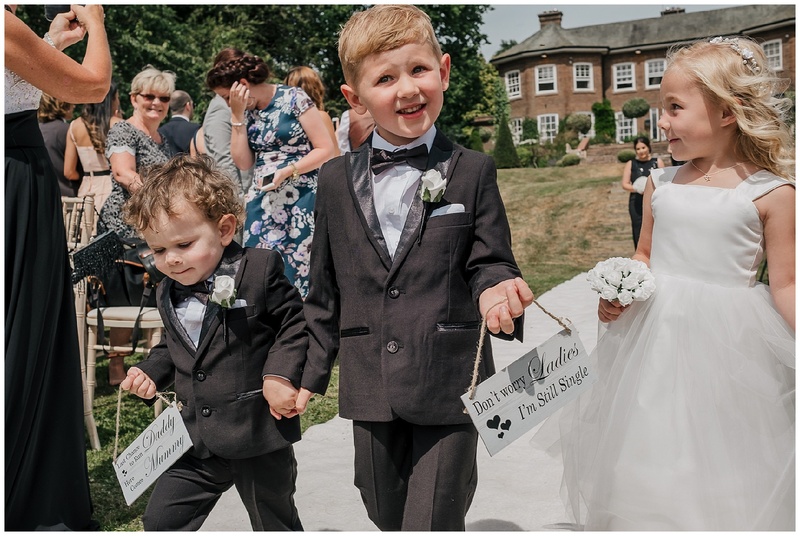 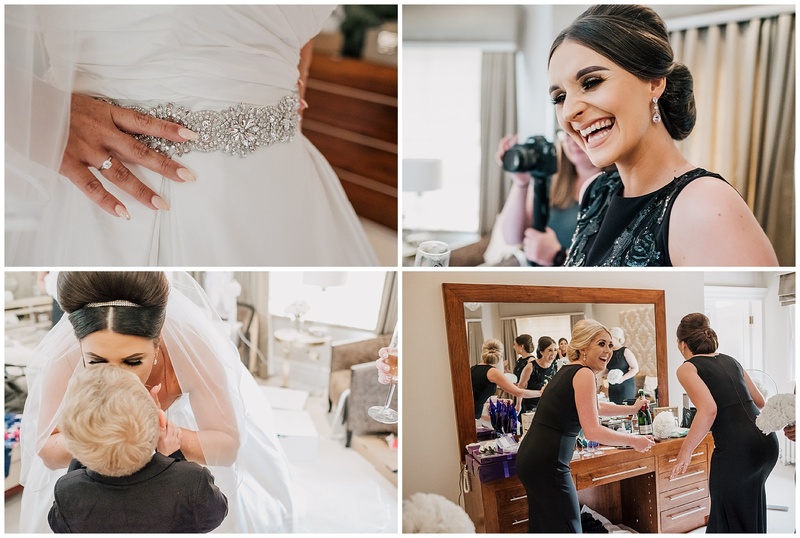 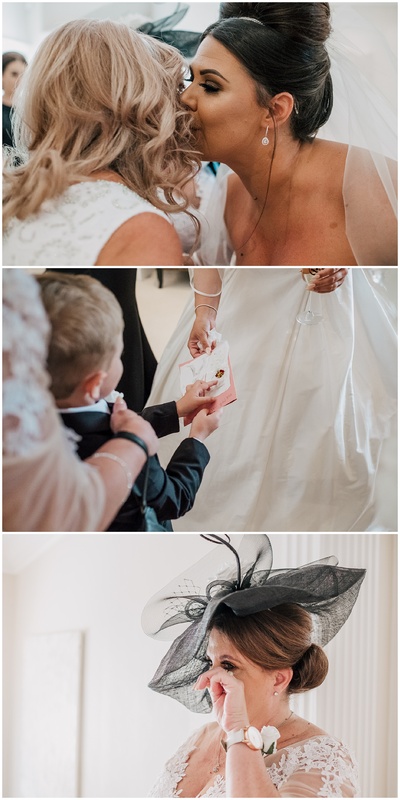 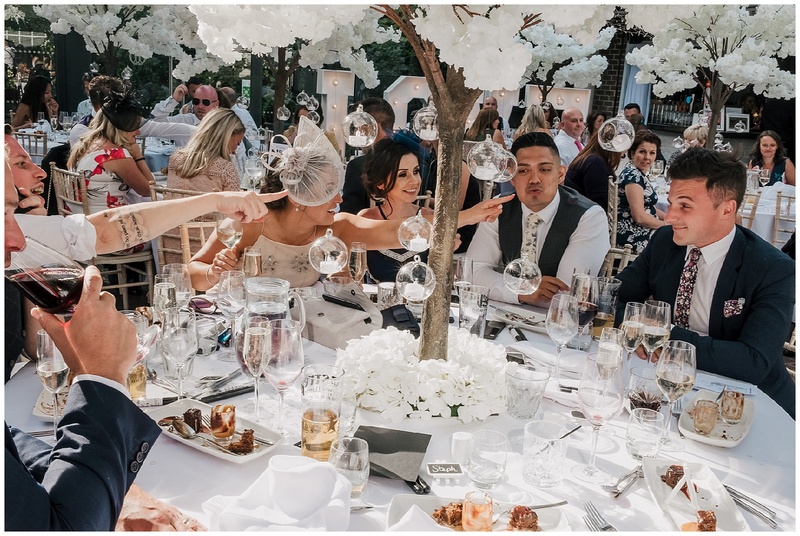 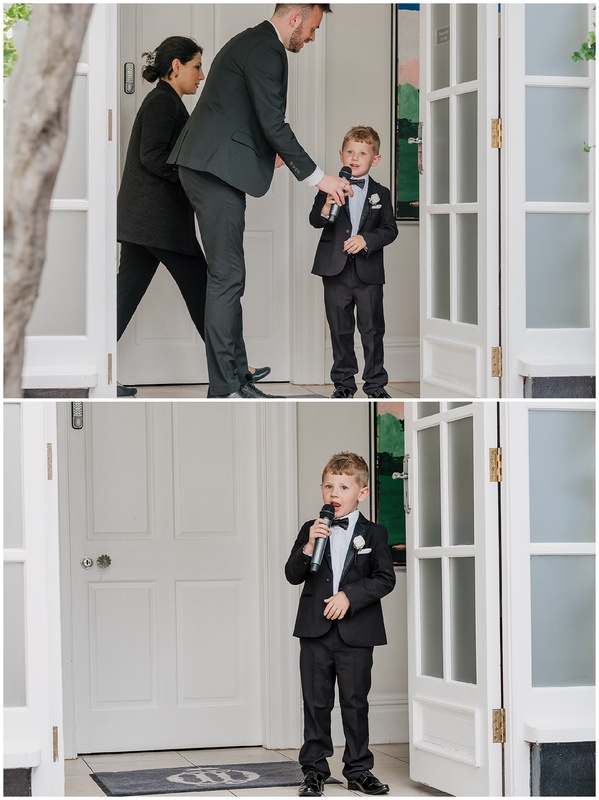 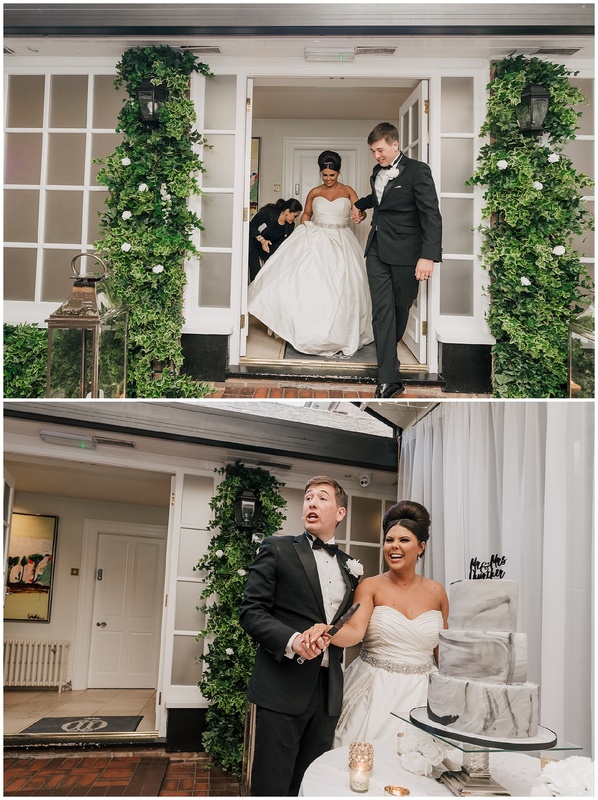 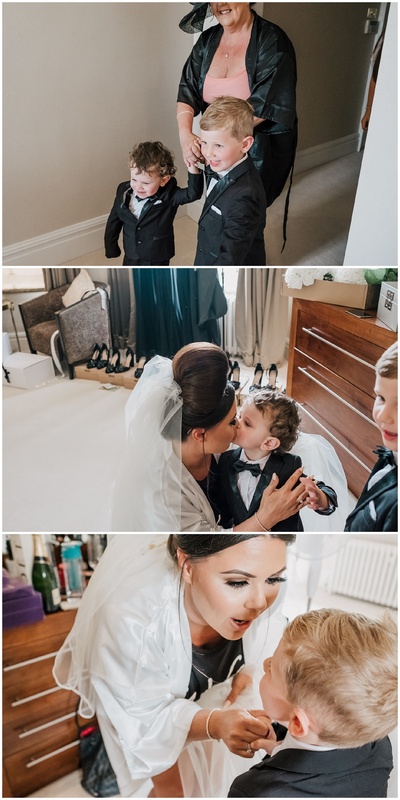 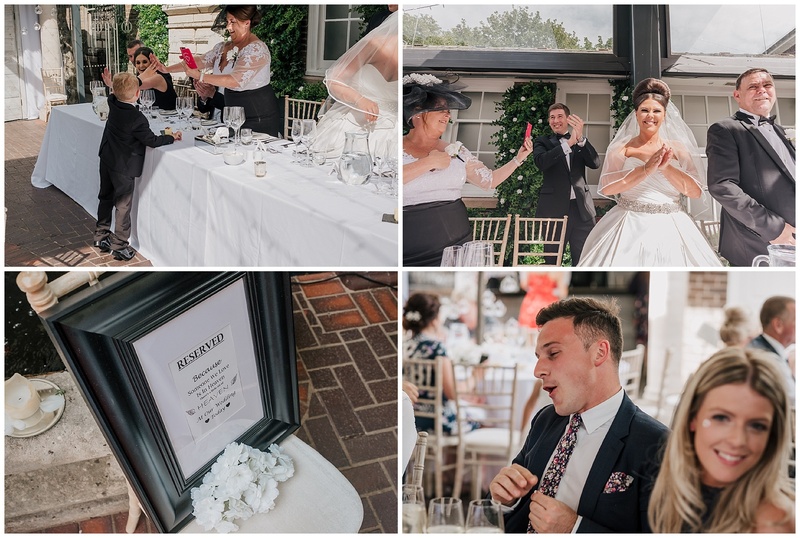 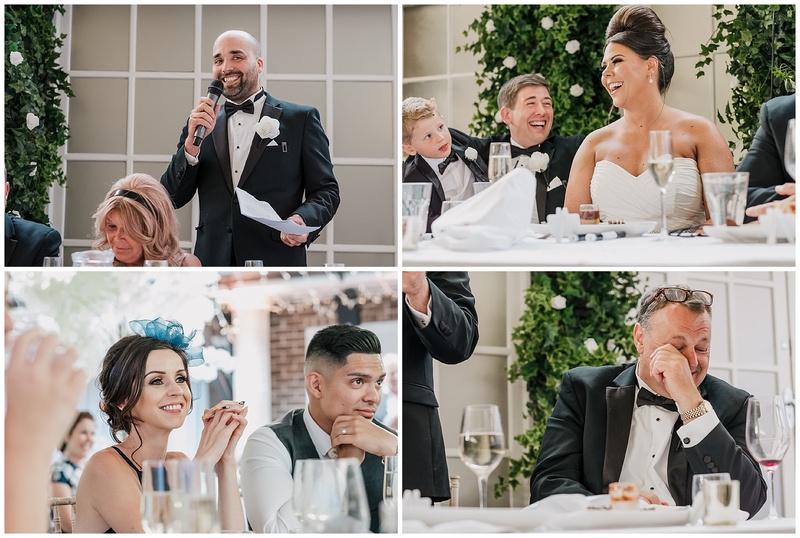 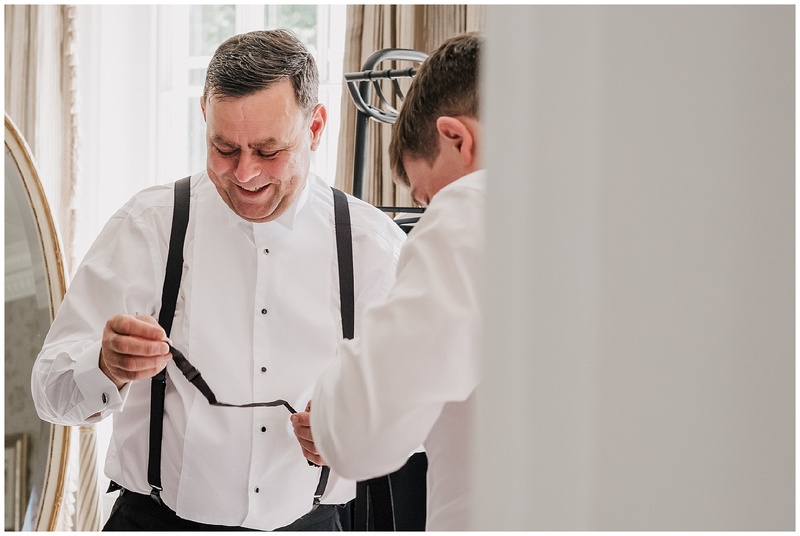 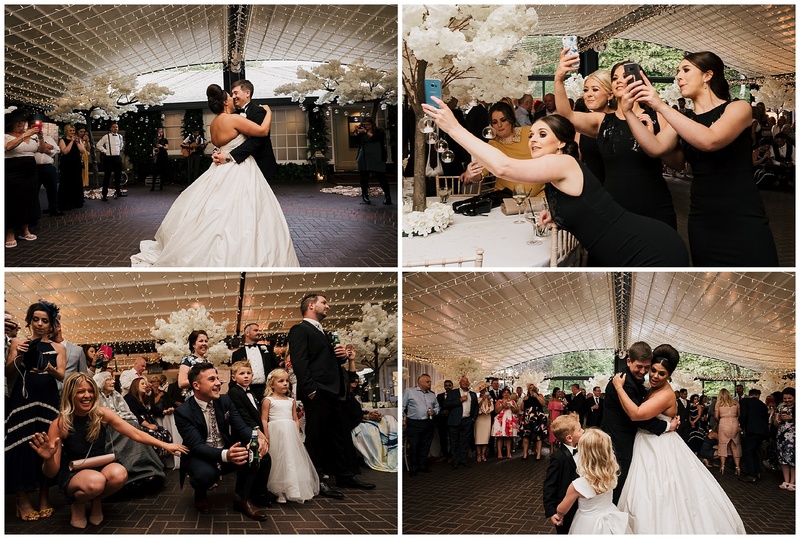 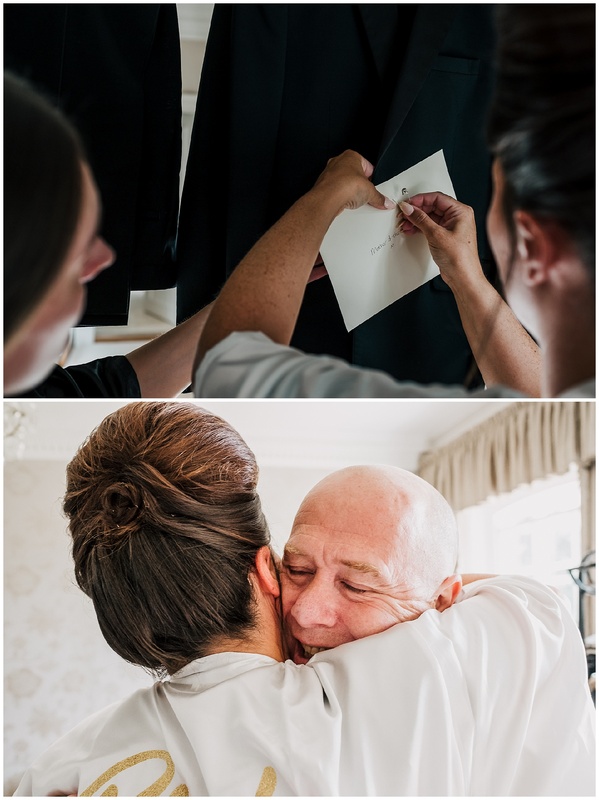 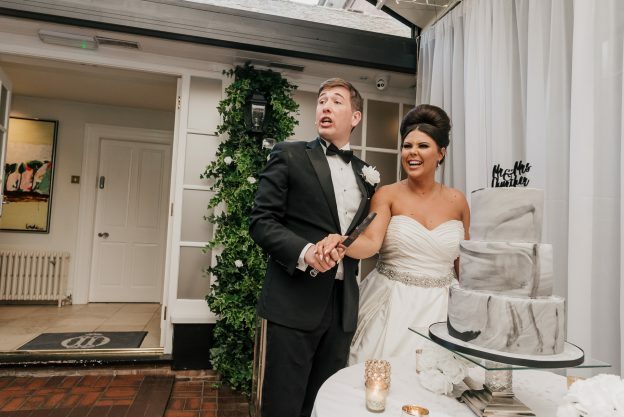 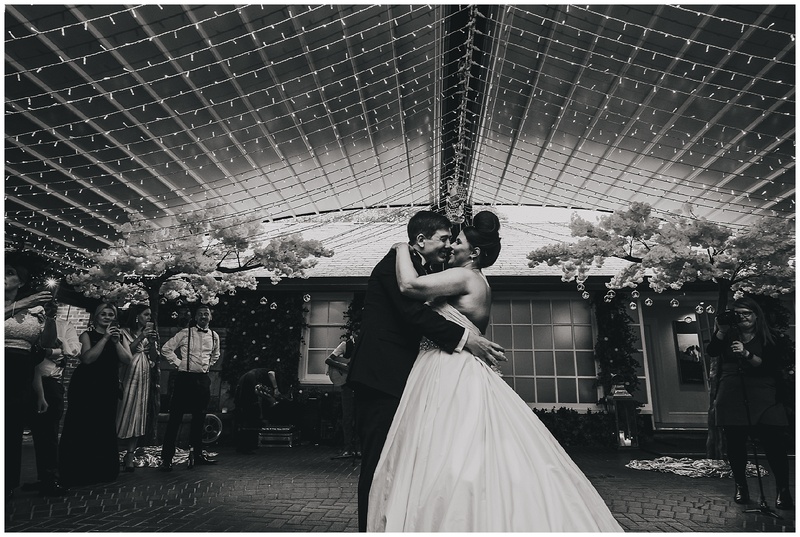 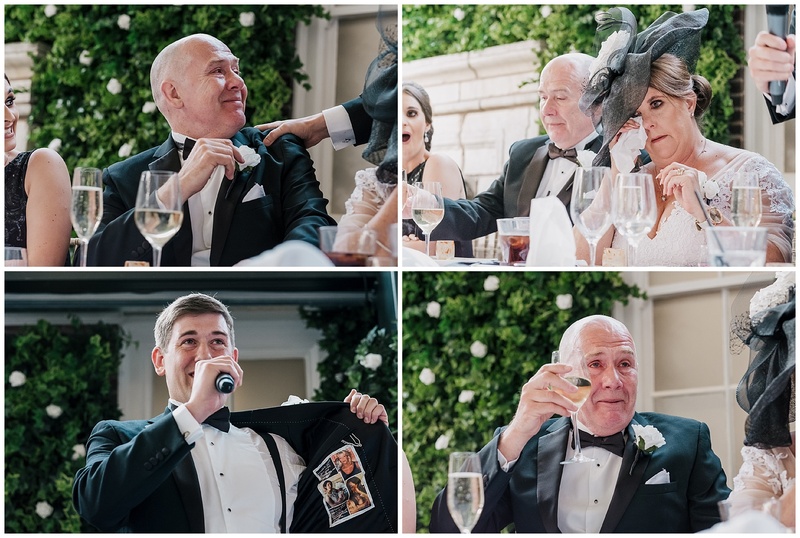 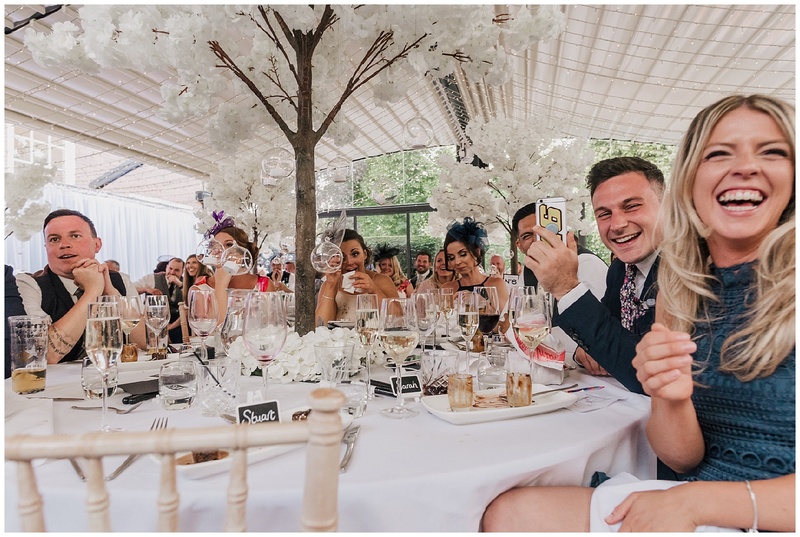 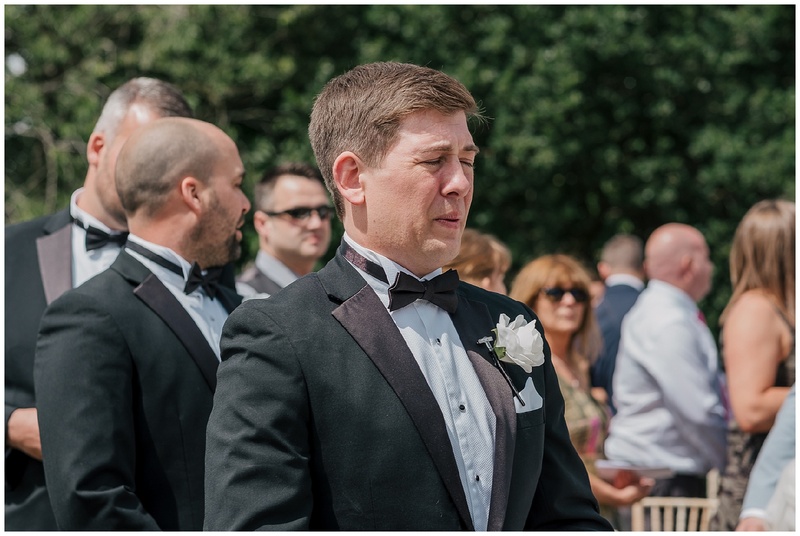 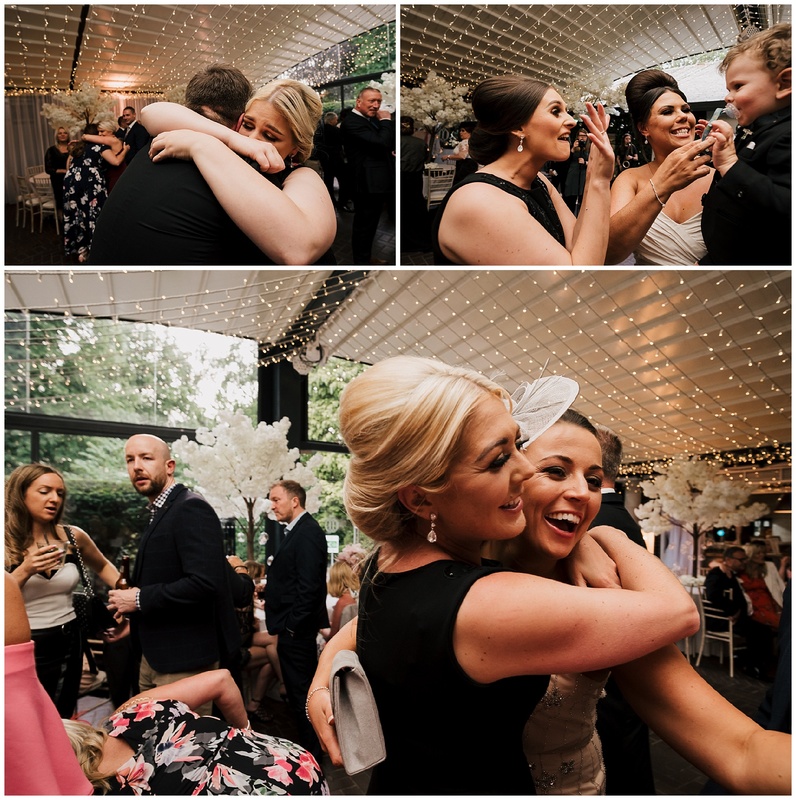 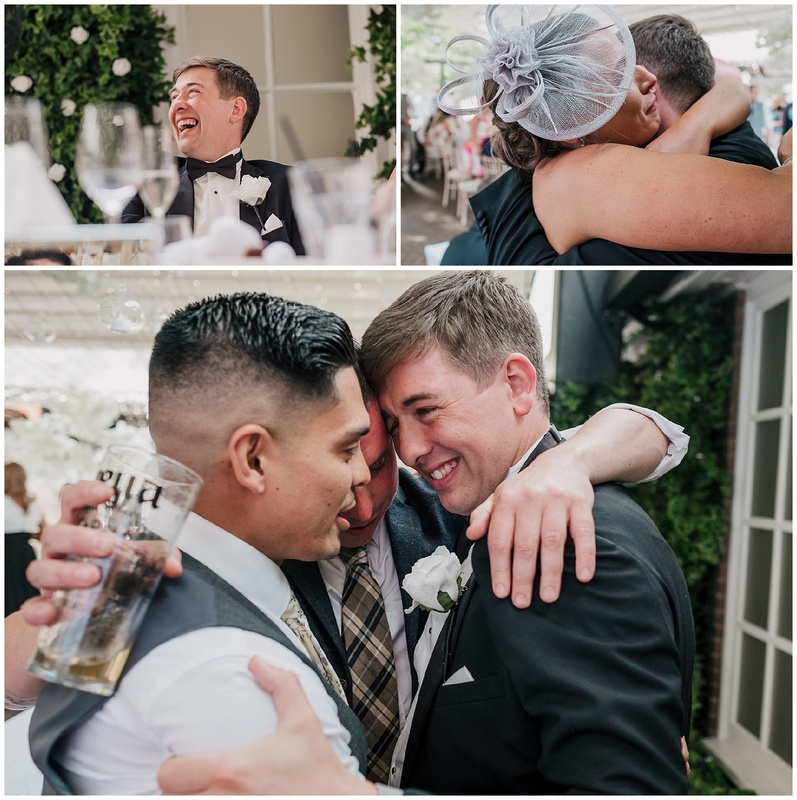 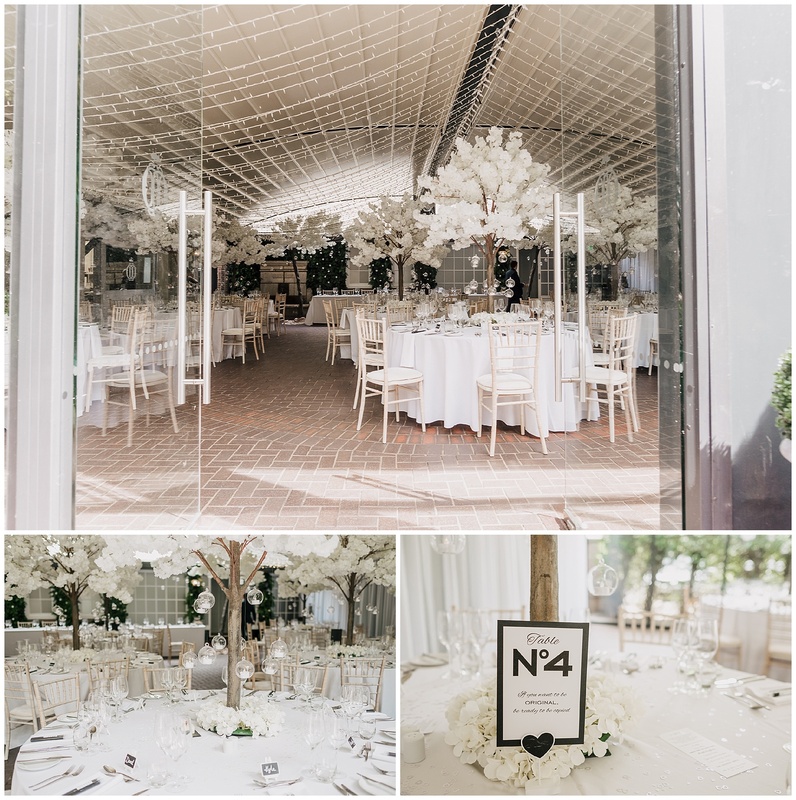 This wedding was as heartfelt as it was magnificent and the strong sense of family values and love which J+J adhere to were reflected throughout the day. 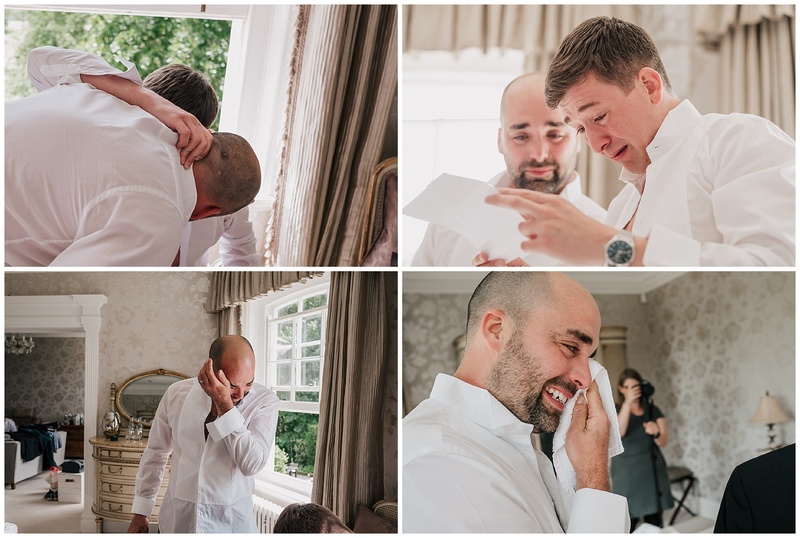 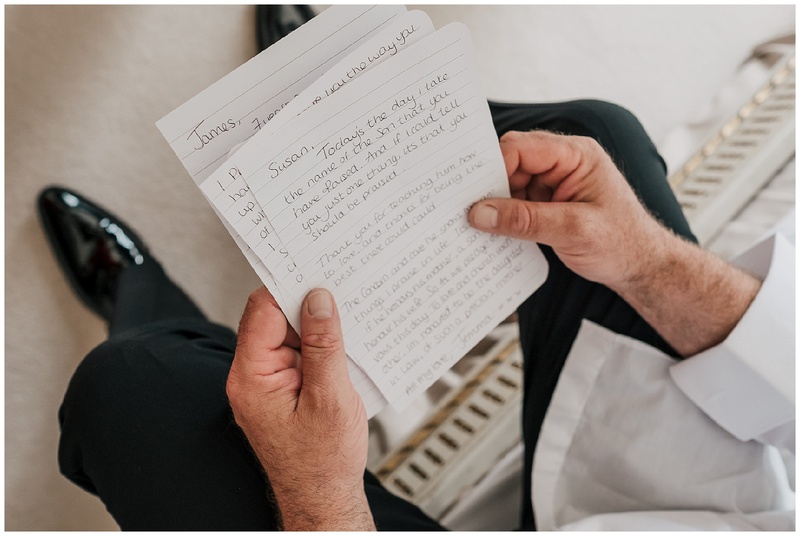 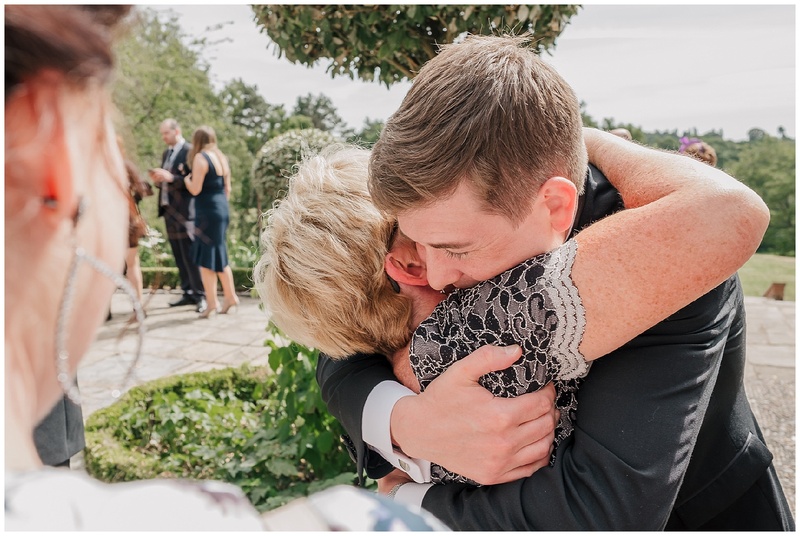 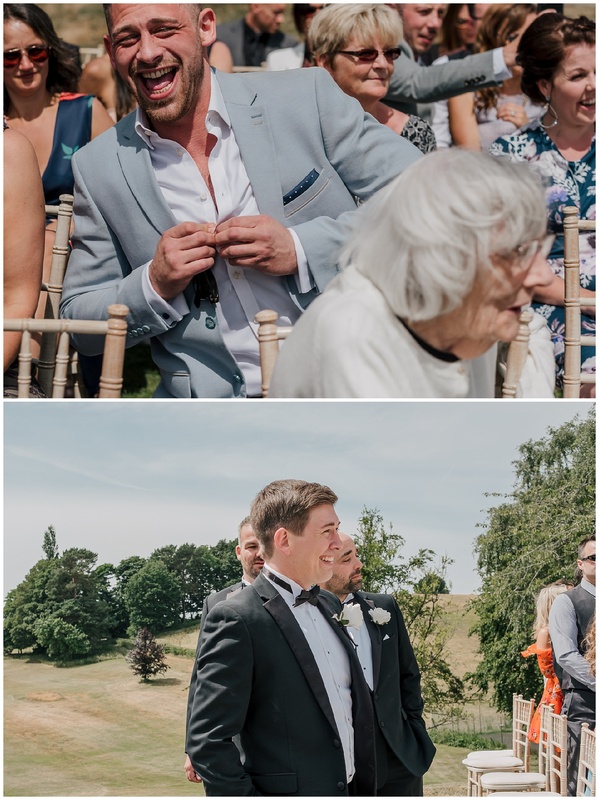 The memory of James’s mum was a huge part of their wedding and a chair was set for her at the top table which was just beautiful and so thoughtful. 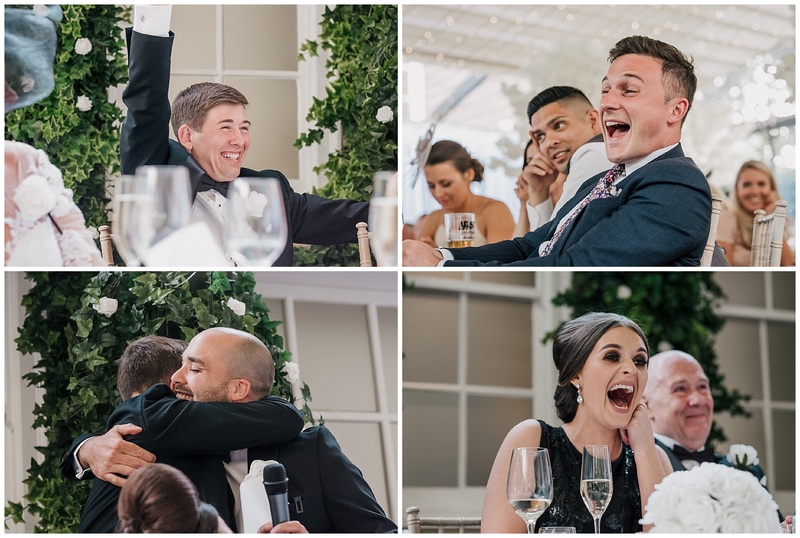 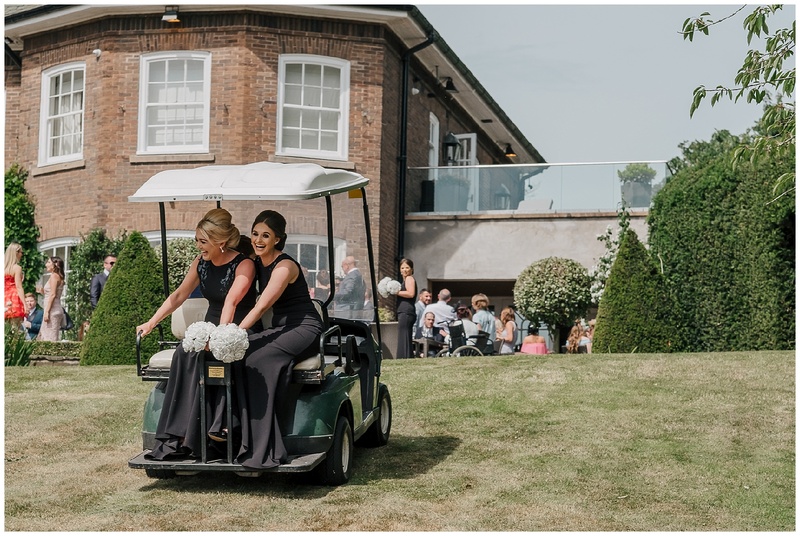 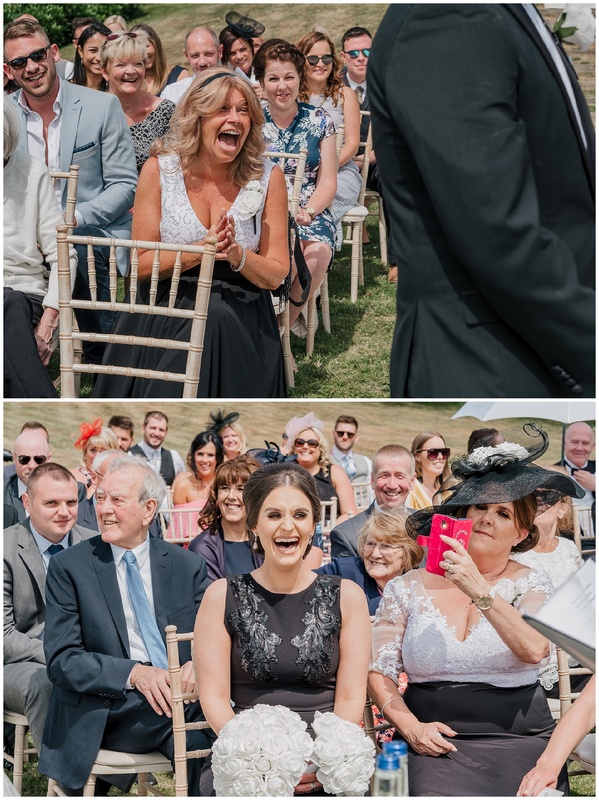 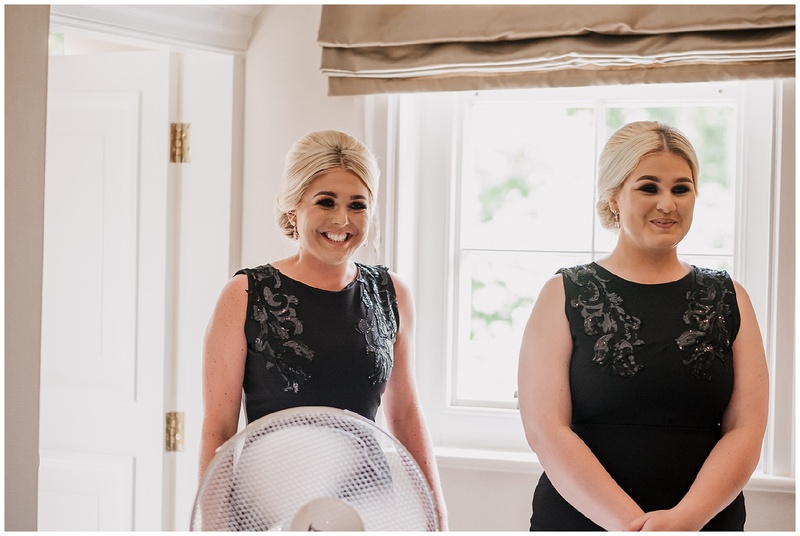 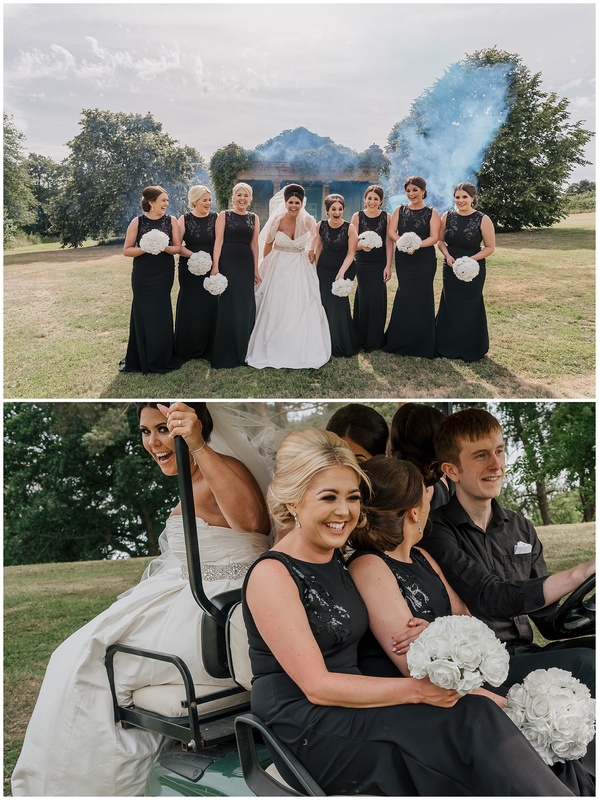 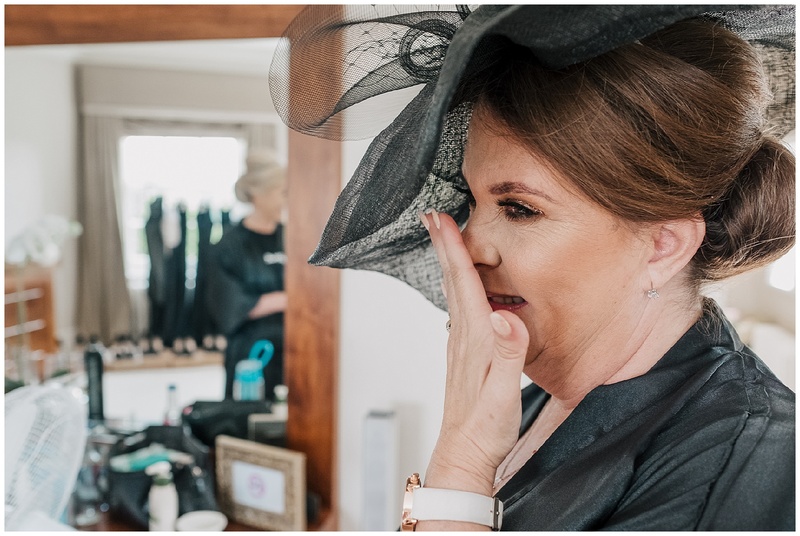 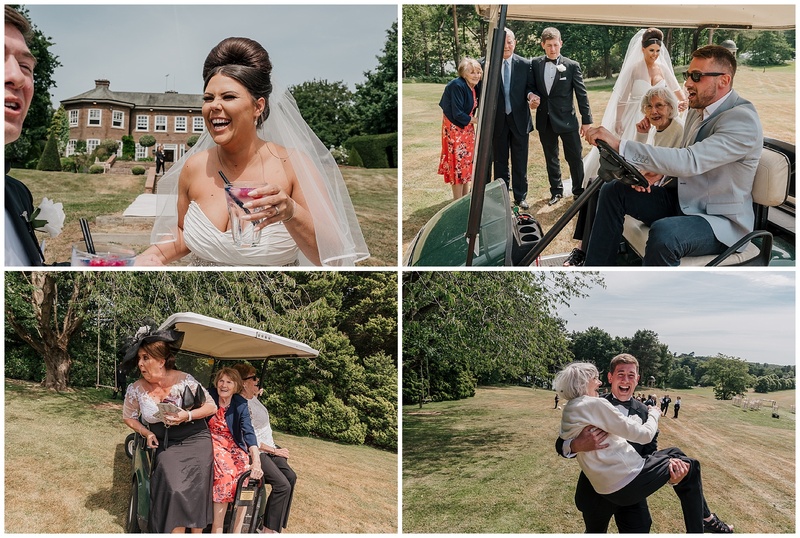 Equally there were roars of laughter and tears of joy throughout the day especially when the Bridal squad were on the back of the golf buggy clinging for dear life lol.